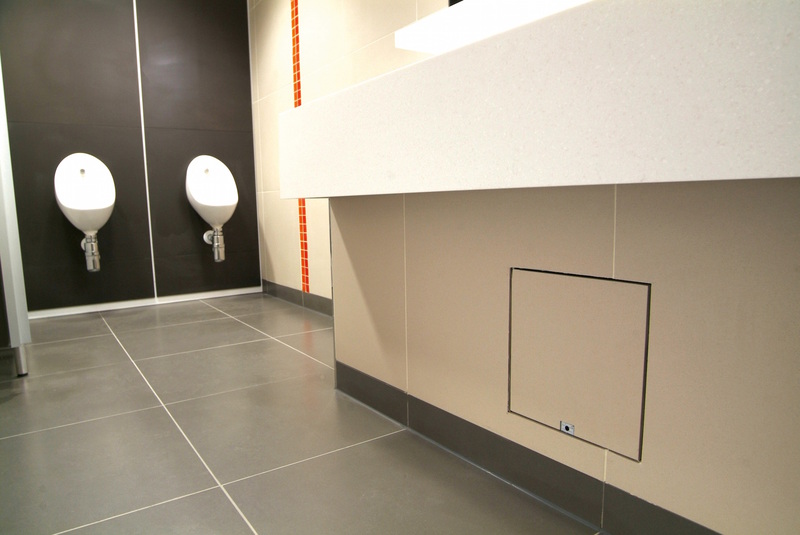 The Waldor 50 Hinged Wall Access Cover is a popular choice for tiled areas in airports, commercial developments and housing developments. It is most suitable for situations where easy, regular access is required to concealed services, such as waste pipes and stopcocks, which are located behind tiled walls. Suitable for both new build and refurbishment projects the Waldor 50 is a high quality, side hinged, wall access hatch manufactured from corrosion resistant stainless steel. It is custom-made to order, to the millimetre, (between stated maximum and minimum sizes) with no time or cost constraint and is supplied ready to tile with up to a 12mm thick finish. The Waldor 50 ticked all the right boxes for an improvement project being undertaken at an International Airport in Washington. Howe Green supplied 29 of the Waldor 50 hatches through their US distributor. The covers were used in the restrooms to provide a cost-effective, maintenance-free solution to allow regular wall access with minimum disruption. 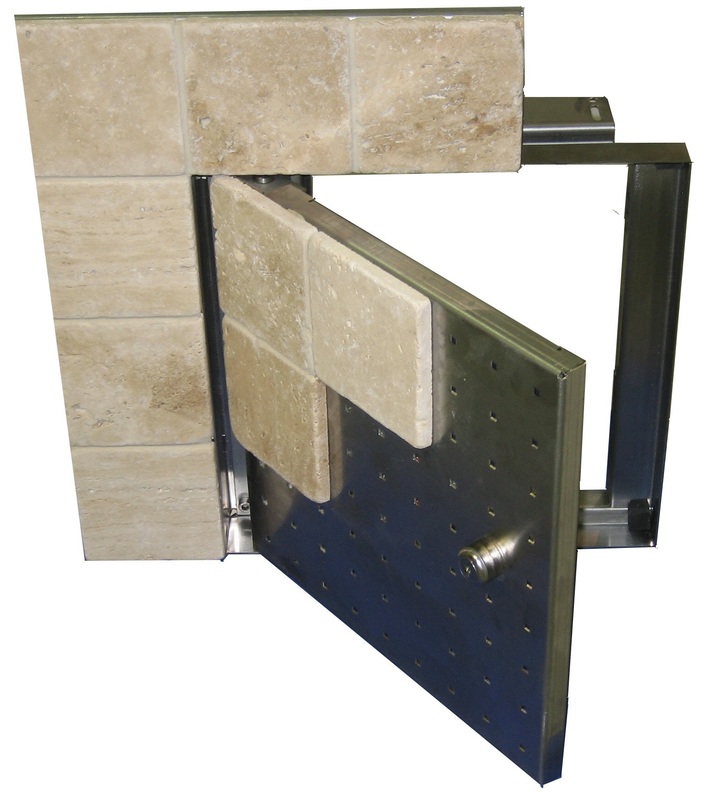 To find out more about the Waldor 50 please visit our Tiled Wall Access Panel page. 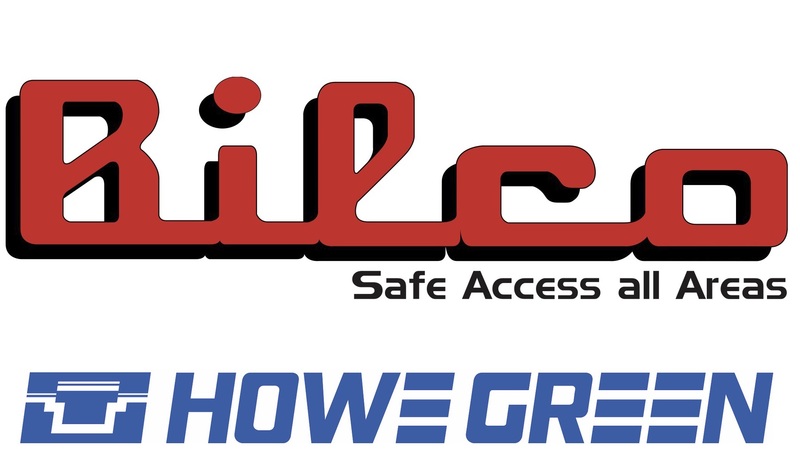 If you are looking for an easy way to access concealed services behind a tiled area in an airport washroom please contact Howe Green – 01920 463 230.